I’m feeling so blessed these days being surrounded by love for this little man inside of me. Not only have my friends and family come together to throw us the most amazing baby showers, but my wonderful husband has just gone above and beyond to help me through this journey. I am thankful for our new home that has lots of room to grow and build our family. I am thankful for my loving mother who gives me words of wisdom everyday as I grow to understand her love for me as I become a mother myself. 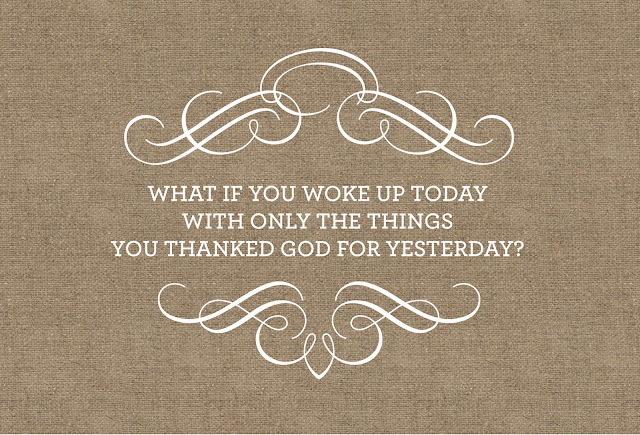 I am thankful for my wonderful business and the ability to make my dreams come true. 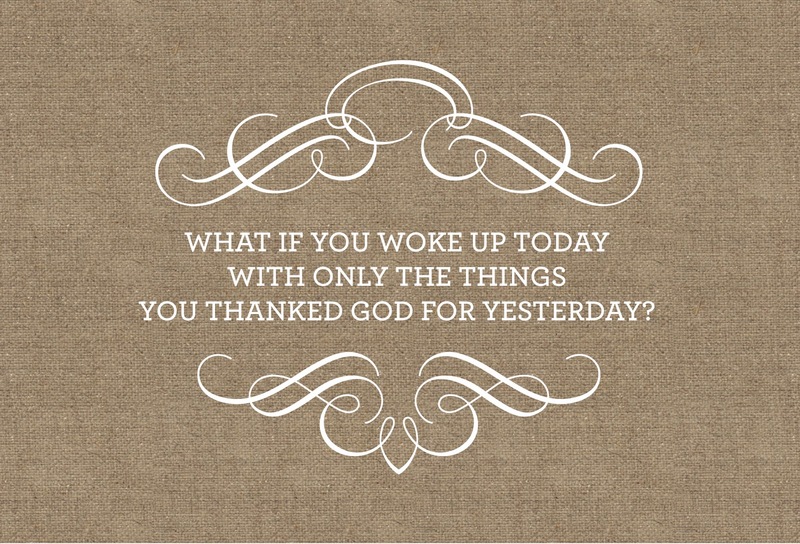 I am often reminded of a pinterest favorite. I did for sure. After this bundle of joy arrives, I will be figuring out the ropes of being a working mother. Wish me luck! I am thankful for my husband who motivates me everyday in my personal life and professional life. He has never discouraged me and has always listened to my struggles and bumps along the way. After 5 1/2 years of marriage – I could not ask for more. Today, I am thankful for the 2 handmade CDs of lullaby music sent from my childhood dentist. Since I have relocated to Savannah, I no longer get to see his smiling face every 6 months. He hasn’t forgotten about little ole’ me because he sent the most precious gift for Rhett. His hobby of growing his music collection has paid off and we have the most wonderful collection of eclectic music to play in the nursery. Pandora was traded for lullabies today in the office and this gem played recently. I love this song to pieces and it’s been years since I heard it on my playlist. 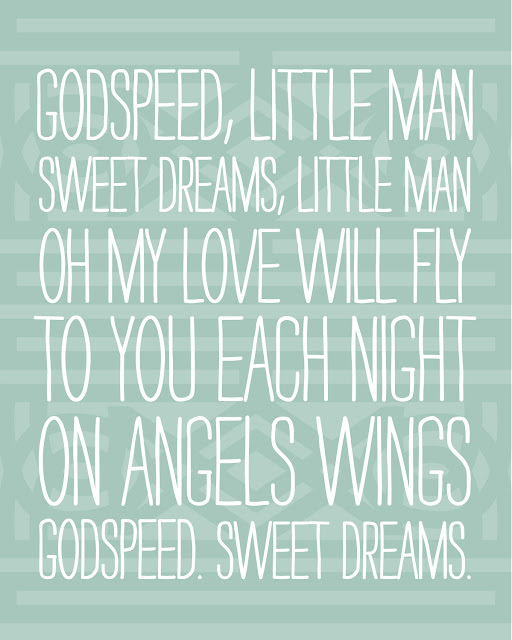 In typical artist fashion, I found it necessary to design yet another piece of artwork for the nursery. I am also thankful for my bible study group. One of the girls just recently emailed us this quote and I found it so inspiring. This now sits in our bedroom as we start and end each day. 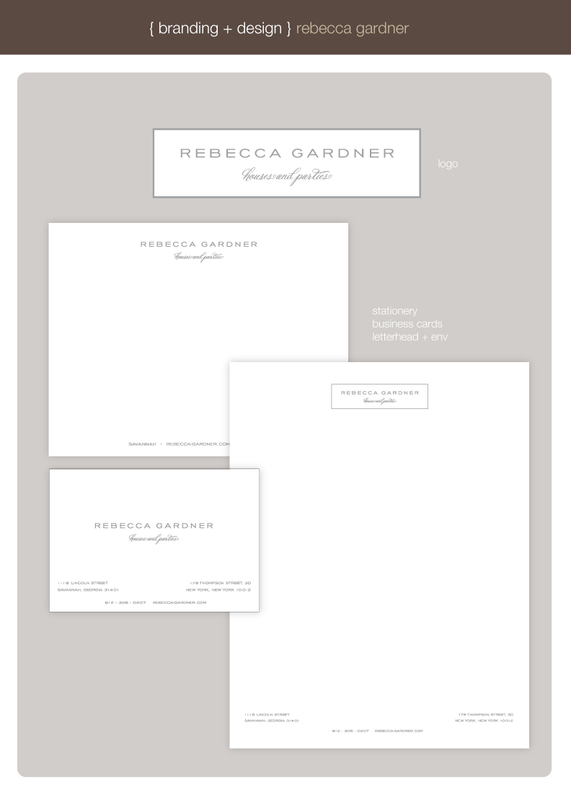 I’ve had the pleasure of working with the talented Rebecca Gardner (www.rebecca-gardner.com) for her new logo and stationery design. We printed these items with a beautiful flat printing technique and also in elegant gray engraving at La Paperie.. Rebecca has impeccable tastes – read more about her here and check out her website for portfolio work. Rebecca Gardner’s Southern upbringing and deep understanding of art and fashion history, architecture, and past and current social mores act as a foundation as she relays the narrative of each of her clients’ stories. An apt and spirited raconteur at heart, she layers periods, styles and personal objects, thereby illuminating one’s personal history in a compelling and uniquely memorable manner. Supported by a decade of experience in interior design and event planning, Rebecca’s traditional style stems from her vast knowledge of American and Continental Antiques. An avid cook and frequent hostess, she trusts the power of beauty, practicality and comfort. Whether designing and planning for interiors or for events, clients can expect a taste-driven, appropriate and singular interpretation. In addition to creating windows for Bloomingdale’s and Dylan’s Candy Bar, Rebecca has designed nationally and internationally in retail, restaurant, hotel and residential. Educated at the University of Mississippi and the Savannah College of Art and Design (SCAD), Rebecca worked most recently for SCAD as the Director of Creative Initiatives honing her creative eye under the valued tutelage of co-founder and president, Paula Wallace. Overseeing the planning and design of SCAD Style, Rebecca brought, celebrated and hosted leading artists and designers to the college community, decorated interiors for the college’s international campuses, and entertained this century’s leading tastemakers to include Hamish Bowles, Frank Gehry, Bunny Williams and Derek Blasberg. She was a guest during Season IV of the Discovery Channel’s “Man Shops Globe”. When not entranced with a project, find Rebecca cooking casual dinners for friends and dancing to the Supremes.